Medfirst Homecare is where you can quality find home medical equipment sales, rentals, and service throughout Long Island, NY. Need a mobility scooter, hospital bed powerchair, wheelchair, patient lift or medical supplies anywhere in Nassau-Suffolk county area? Contact Medfirst Homecare today for prompt attention to your needs. 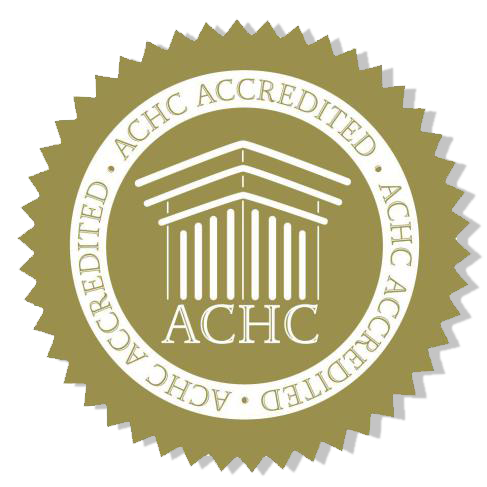 Home Hospital Bed Sales and Rentals including Luxury, Full Electric, Adjustable Hospital Beds. 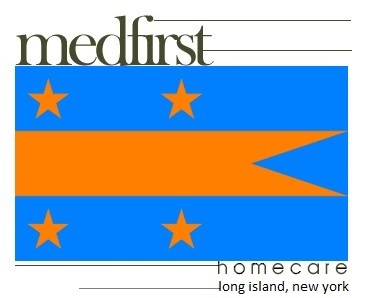 Medfirst Homecare offers delivery, installation, maintenance services, and training on all home medical equipment purchased by those visiting and living in Nassau county, Suffolk county, and the entire east side of Long Island's New York City Metropolitan area. Adventureland, Barclays Center – Brooklyn Nets, Belmont Lake State Park, Belmont Park, Bethpage Ballpark – Long Island Ducks, Brookhaven Fair, Cradle of Aviation Museum, Heckscher Museum of Art, James M. Shuart Stadium – New York Cosmos, Jones Beach State Park, Jones Beach Theater, Long Island Game Farm, Nassau Coliseum – New York Dragons, Old Westbury Gardens, Shinnecock Hills Golf Club, The Pennysaver Amphitheater, and Walt Whitman Birthplace.